If you or your child suffered harm during a C-section delivery, a medical malpractice lawyer from Newsome Melton can help you recover compensation. In recent decades, Cesarean sections, or “C-sections,” have become more common. About one in three women now give birth by C-section, some planned, some unplanned, according to the Centers for Disease Control and Prevention. C-sections have become safer, though they still have many risks. If you or your child suffered an injury during a C-section birth, you could have grounds for a medical malpractice claim. A C-section birth injury lawyer at Newsome Melton wants to help you get the compensation you deserve. We have a long track record of helping clients who suffered birth injuries win damages. We want to put our resources to work for you. The initial case evaluation is free, with no risk or obligation. Our birth trauma attorneys work on a contingency basis, which means we get paid only when you do. To schedule your free consultation, call 855-633-2757 today. Many women who have C-sections do so because their medical provider planned for the procedure. For others, it is because complications arise during pregnancy that necessitate them. Either way, the OB/GYN or midwife should prepare for the challenges that may occur during the procedure. By failing to do so, providers leave themselves open to malpractice claims. The mother has an infection that the baby could contract during a standard vaginal delivery. The baby is positioned in such a way that a normal delivery is not safe. The provider believes the mother is not physically strong enough to handle a standard delivery. The mother is delivering multiple babies. The mother had a previous C-section and the provider worries about a normal delivery causing a uterine rupture. The mother has been in labor for an excessively long time. Either the mother, the baby, or both appear in distress. The OB/GYN does not believe the baby will fit through the birth canal safely or comfortably. C-section deliveries pose risks to both mother and child. A diligent provider is aware of these risks and should take every possible precaution to keep their patient (and the child) safe. We must show that your OB/GYN, midwife, or other medical provider owed you a duty of care during the performance of the procedure. Given that medical professionals have a duty of care to all active patients, this standard is a straightforward one to meet. We next must show that the medical provider did not uphold their industry’s standard of care. To make this case, we compare your medical professional’s actions to those of a reasonable person. The reasonable person, in this scenario, is a typical OB/GYN, midwife, or other similar medical provider faced with the same circumstances. If the reasonable person would have behaved differently, and by doing so would probably not have caused your injuries, then your provider’s conduct did not uphold the standard of care. We bring in expert medical witnesses to act as a reasonable person. They will review the evidence and testify as to whether your OB/GYN’s conduct was appropriate. The next step is demonstrating that your medical provider’s failure led to your or your child’s injury. To draw this connection, we rely once again on the testimony of medical experts, as well as on your medical records. Finally, we must show that you incurred specific damages as a result of your or your child’s injury. These damages could be economic in nature (e.g., medical expenses, lost productivity) or noneconomic (e.g., pain and suffering, scarring). 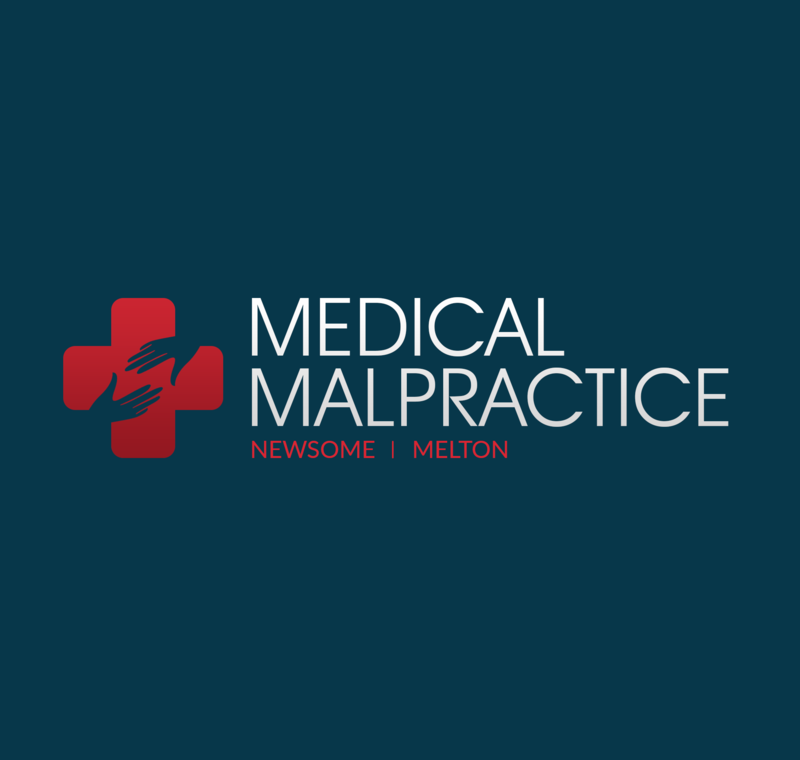 The medical malpractice lawyers at Newsome Melton want to start working for you today. We offer a free consultation to review your case and determine how we can help. To schedule an appointment, call 855-633-2757.